Rockingham all areas. Kwinana Laundry Renovations Rockingham all areas. Flat Pack Kitchen Installation Kwinana. Let us coordinate your project start to finish. As an Owner Operator we offer personalised service take care of all trades to give you the results you would expect! 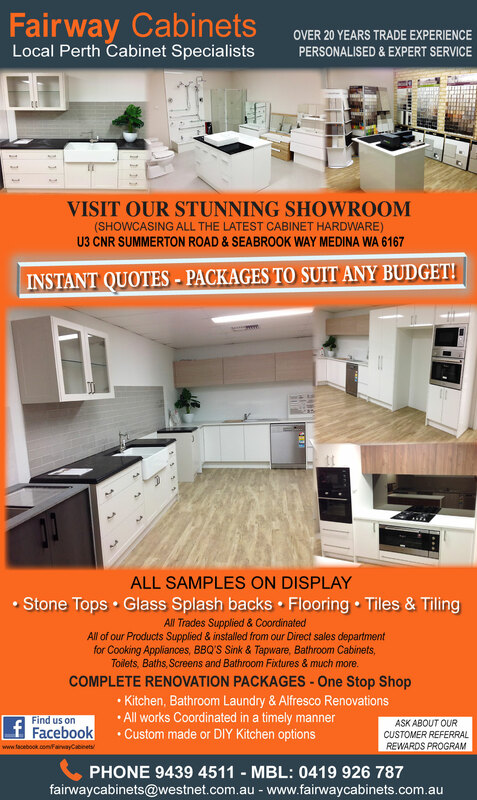 Visit our comprehensive showroom or contact us on 9439 4511. Renovating your Kitchen, Bathroom or Laundry give us a call. With over 30 years Trade Experience we can co-ordinate your entire project start to finish with the results you would expect! We also do Glass Splashbacks, Alfresco Kitchens and DIY Flat pack Kitchens. KWINANA CABINETMAKERS ROCKINGHAM. KWINANA KITCHEN RENOVATIONS ROCKINGHAM. 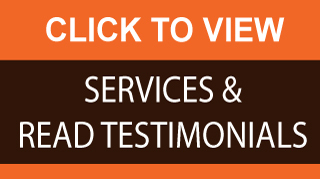 KWINANA BATHROOM RENOVATIONS ROCKINGHAM. KWINANA LAUNDRY RENOVATIONS ROCKINGHAM.